Roanoke Valley member Roy Mabry passed away on November 4, 2018 peacefully at his home surrounded by family and friends. While only being in the club for a few short years Roy had become one of the members you knew would be there when something needed to be moved, unloaded and reloaded at shows and demos and just about anything else that needed to be done. Even in the last few months when the pain from his cancer became worse, he still always found a way or managed to work through it to help where he could. Roy grew up in the Southeast part of Roanoke and like most of the other kids loved to play in the river, play baseball and occasionally get in some mischief with the other boys. In fact, some days he was still known to get in a little mischief around the meetings or model shows. Some of Roy's jobs through the years included working at the local drive-in doing odd jobs as a teen ager to working several years with Sunny Side Awning and Union Carbide's location in Roanoke. Roy spent his final 17 years working for Carilion in the Environmental Services Department before retiring in early 2000's. 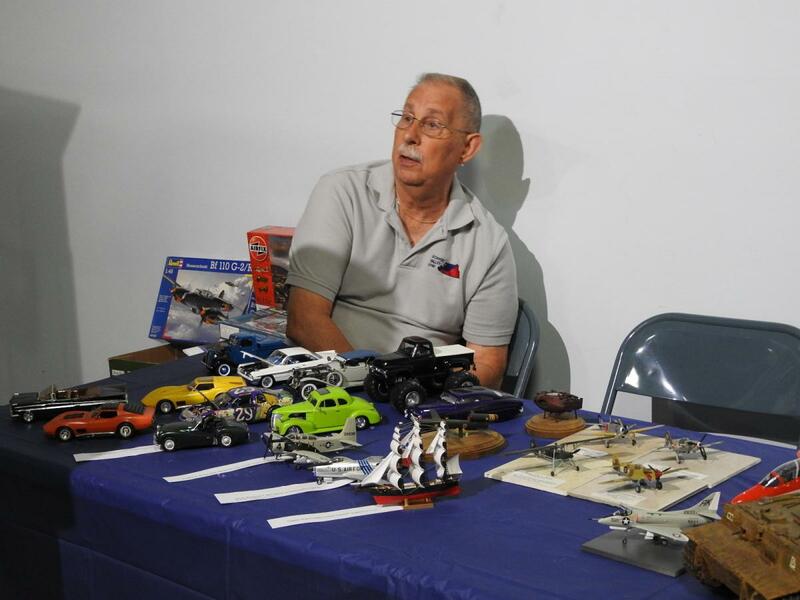 Roy loved to work on cars, both real and model, woodworking of all sorts and traveling with his wife Judy on bus trips till her passing in 2012. Along with his wife Judy they had one daughter, Anessa and a grand-daughter Elizabeth.